For a very long time, real estate developers and investors focused almost exclusively on the metros and tier 1 cities, as these were considered the safest bets for sales and returns on investment. After all, these cities were generating the most employment and therefore inward migration. As a result, the metros and tier 1 cities across India are currently experiencing the immense pressure of overpopulation due to urban migration in search of better livelihood and enhanced quality of life, thus resulting in an inadequate infrastructure for the citizens. The Smart Cities Mission, launched in 2015, aims to tackle the escalating problems being faced in urban areas with regards to transportation, energy supply, governance, basic urban infrastructure services and overall quality of life. 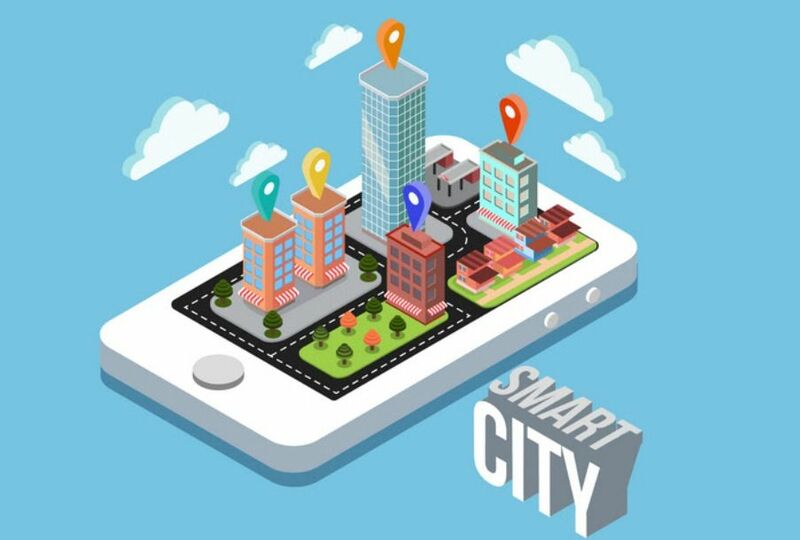 Although the mission is trying to address these issues to a certain extent, the challenges of remodelling India’s tier 1 cities into smart cities are considerable, as many of them have reached their saturation point. As a result, more and more real estate demand and supply are now drifting down towards tier 2 and tier 3 cities of the country.